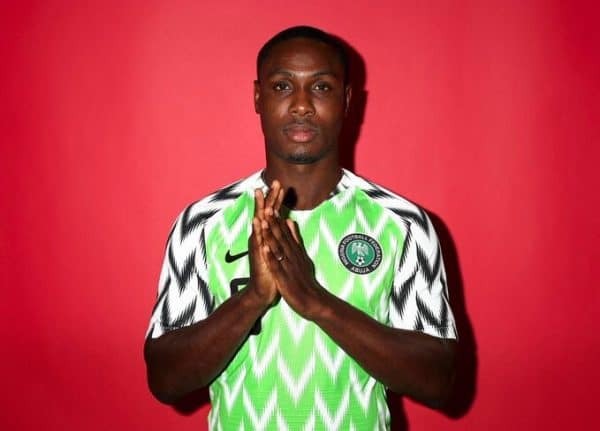 Super Eagles Player, Odion Ighalo, has shown his love and respect for his mother as he shares a lovely photo with her on a plane. 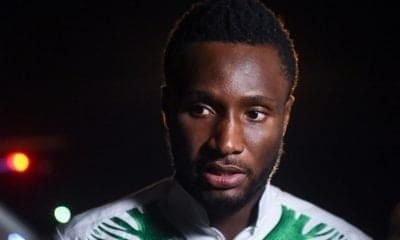 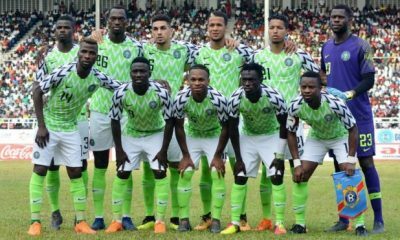 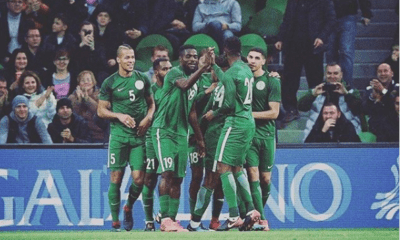 The china based player took to his Instagram account yesterday to share a heart warming photo of him and his mother while on a trip abroad, he wrote, “Iya Ni wura“. 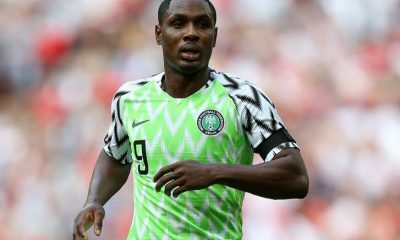 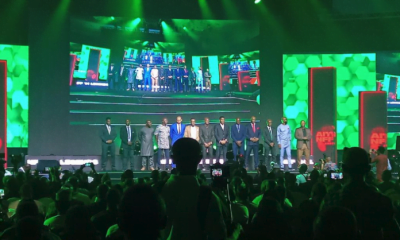 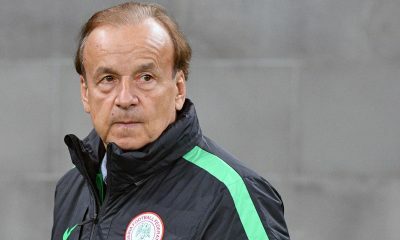 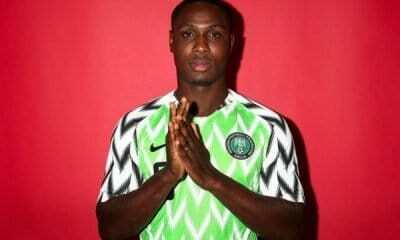 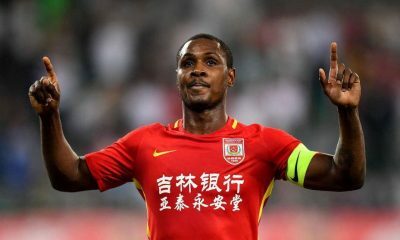 This is coming few months after Ighalo revealed that he almost quit the national team because of the intense criticism by Nigerians after the country lost at the World Cup.